That old cliche about making money by selling the picks and the pans in a gold rush applies once again. 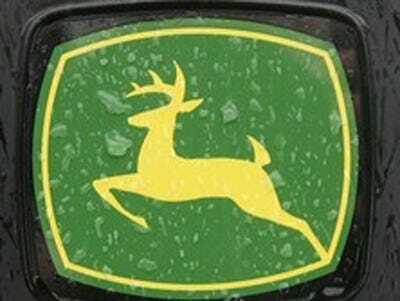 Deere, the farm equipment maker, just killed it on earnings. EPS of $1.20 was well ahead of $.99 estimates. Net sales of $6.1 billion was ahead of the estimates of $5.7 billion. And the outlook is pretty pretty as well. Q2 earnings growth is expected at 20-25% compared to previous estimate of 15%.